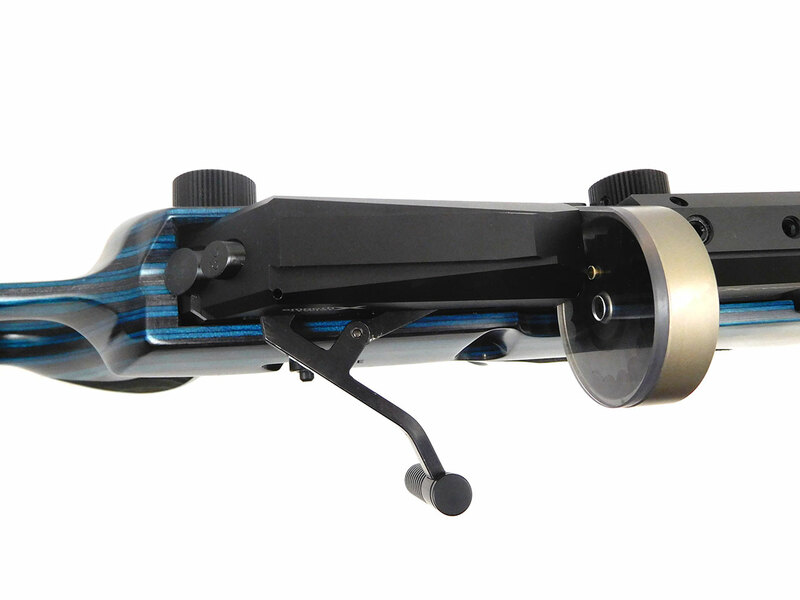 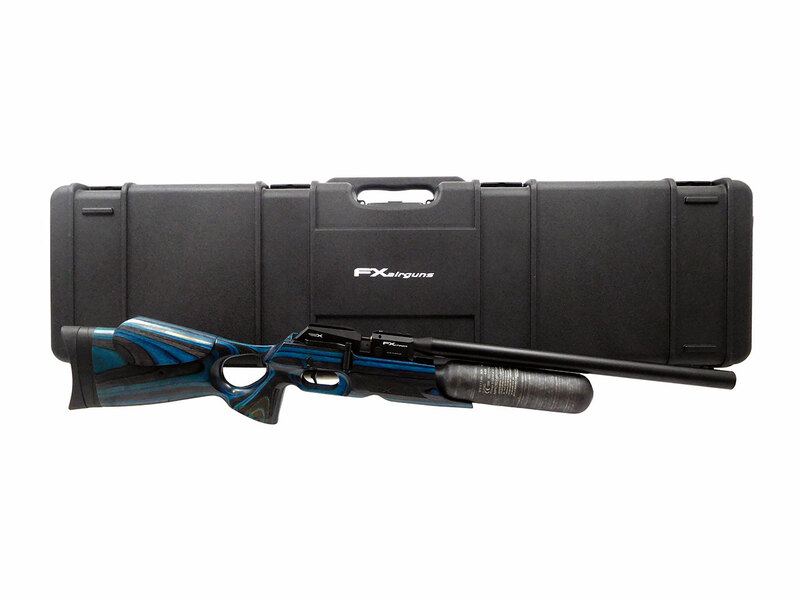 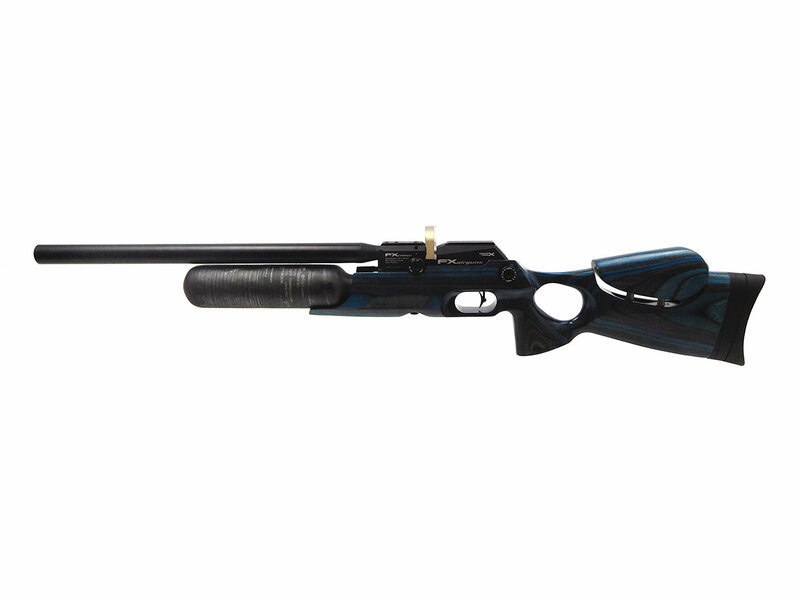 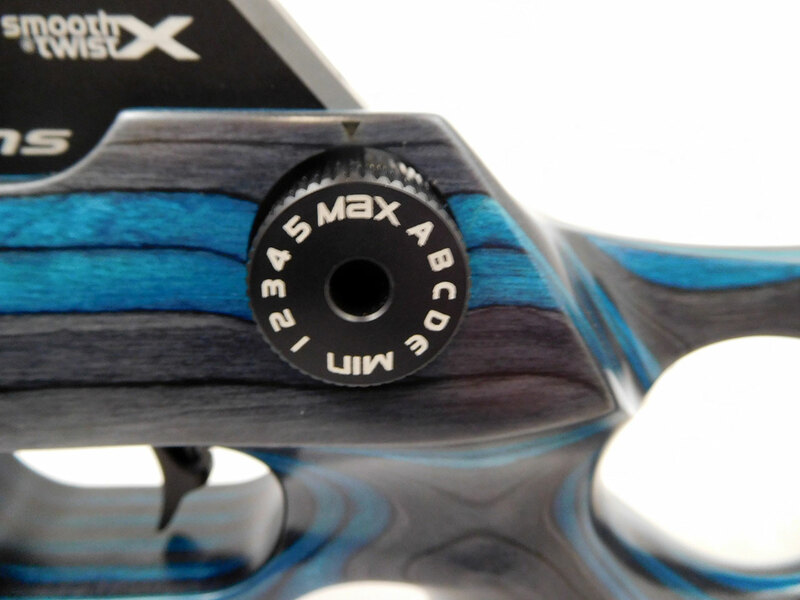 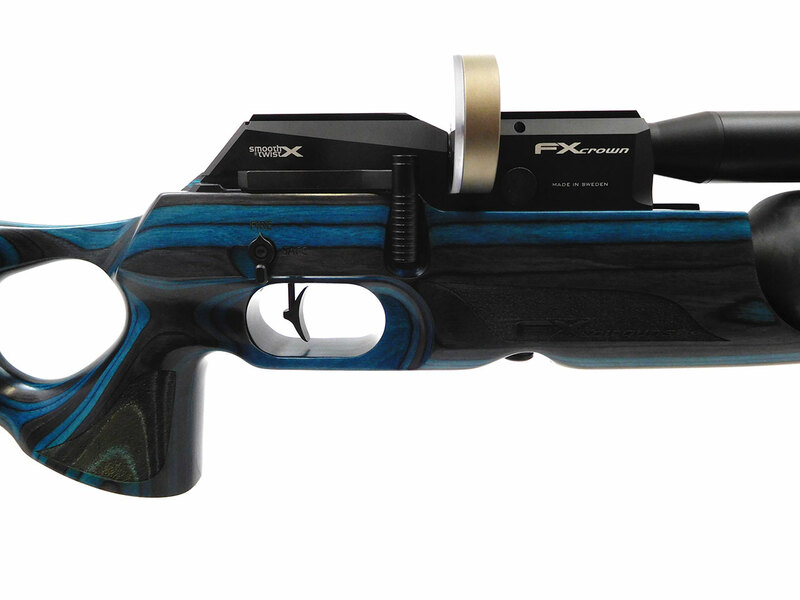 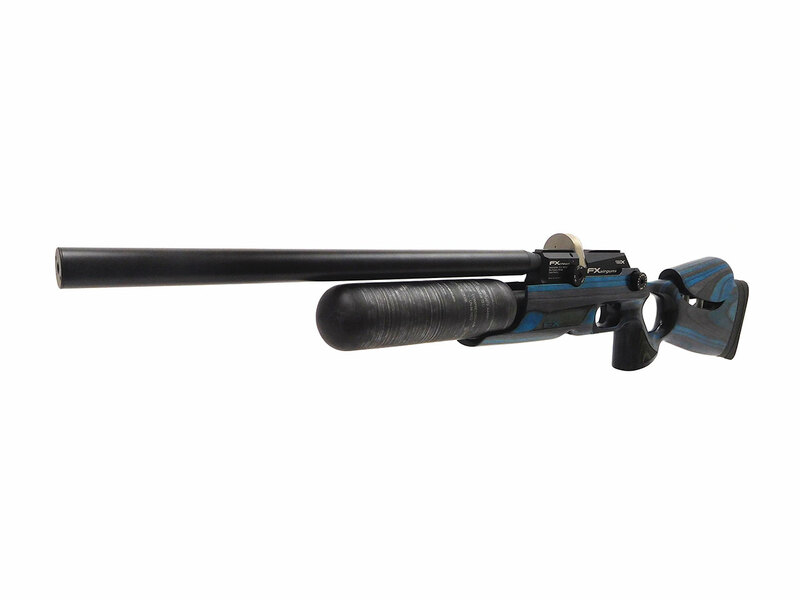 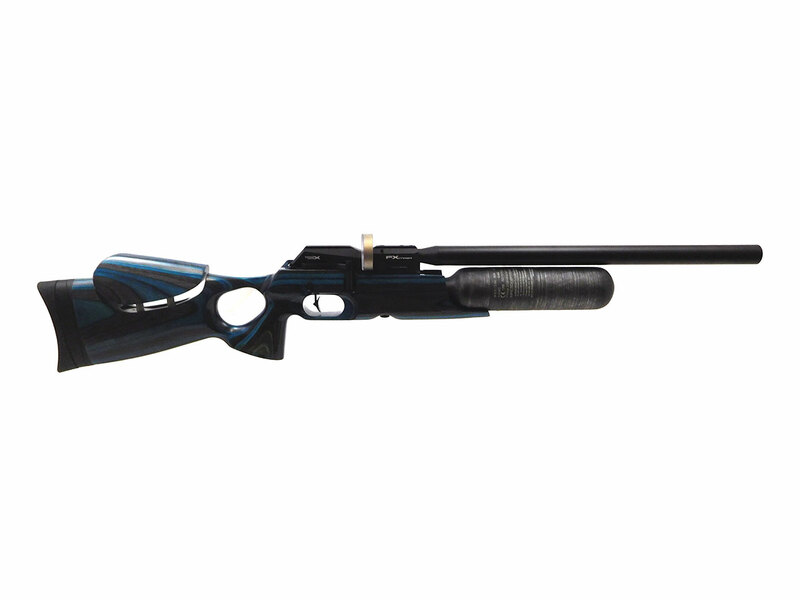 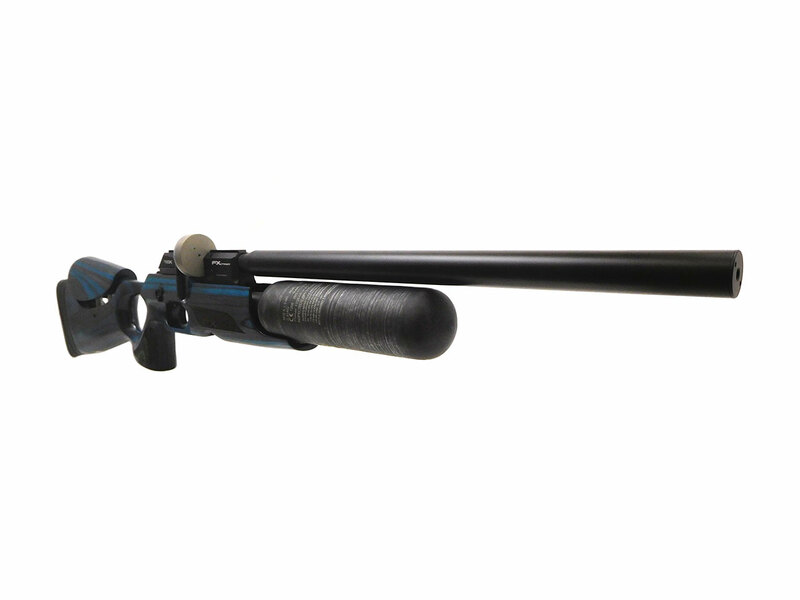 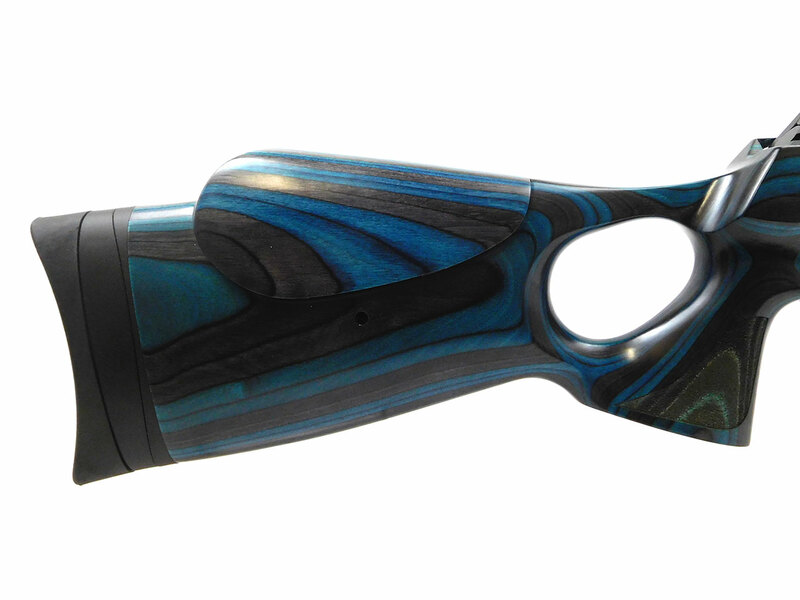 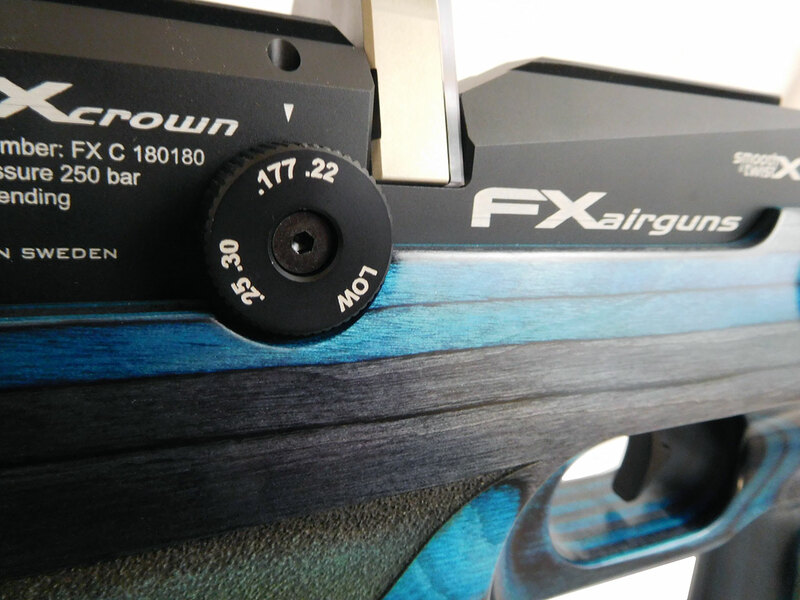 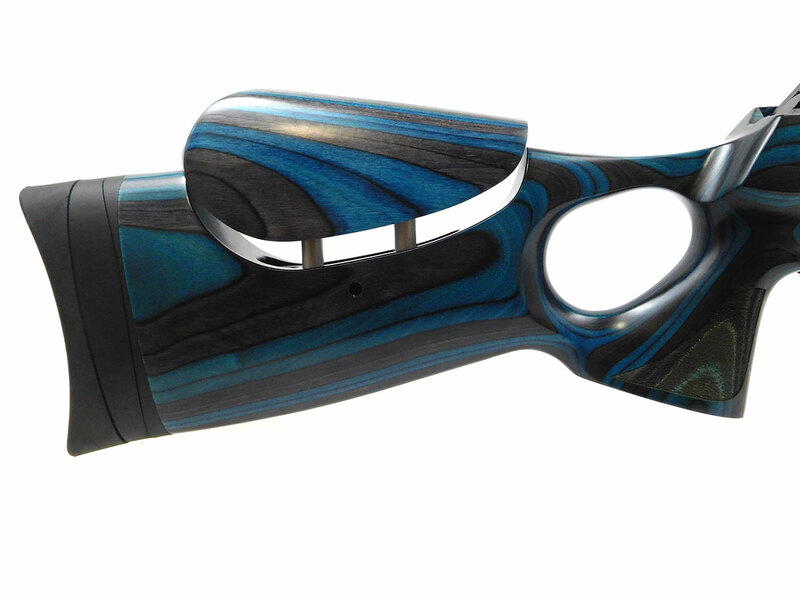 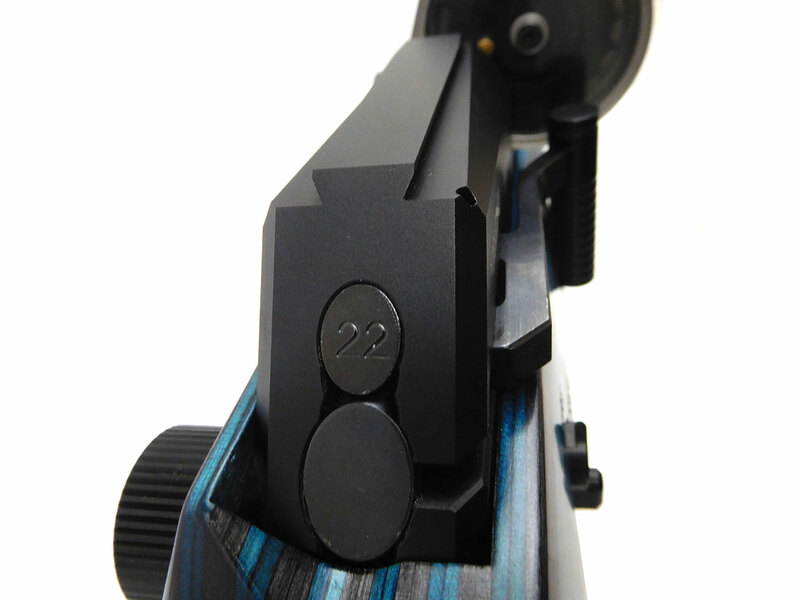 The FX Crown is one of the most sought after FX airguns currently available on the market, and this one comes in a gorgeous sapphire blue laminate adjustable stock! 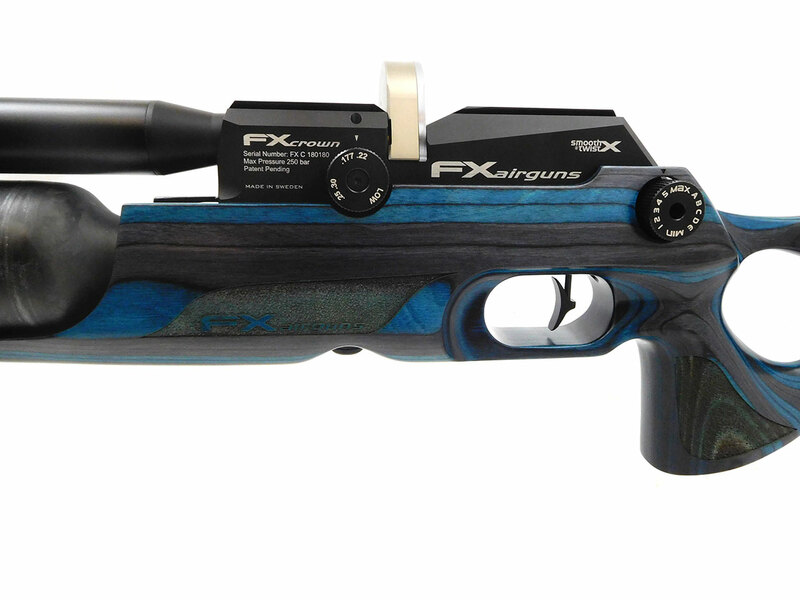 FX Hardcase included. 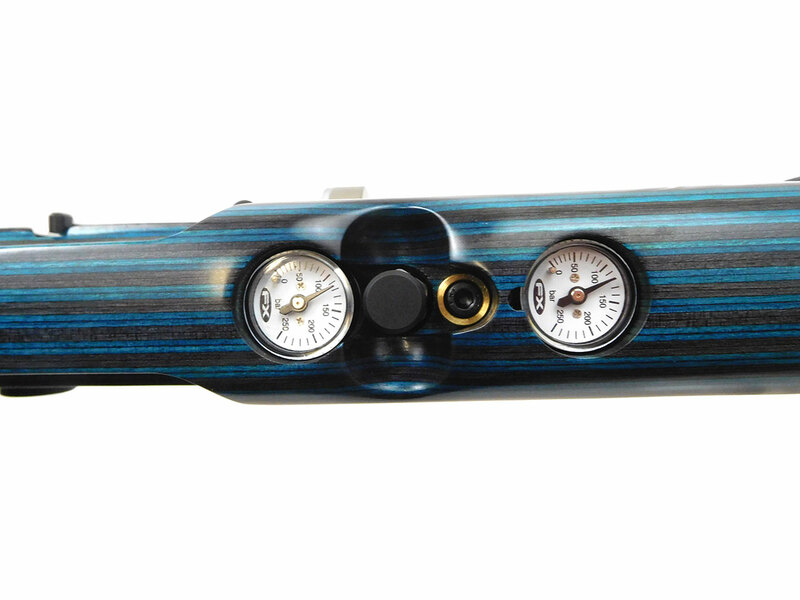 Built-In Moderator (variations may occur depending on country). 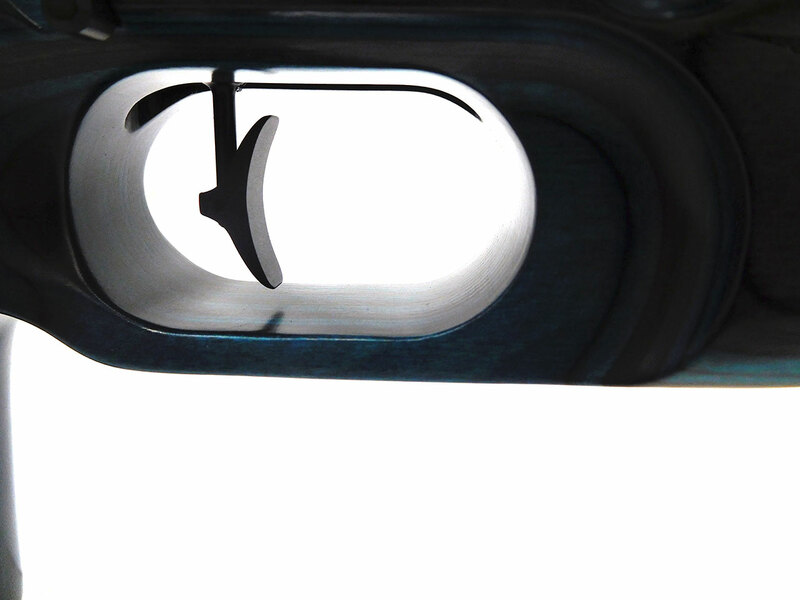 External Power Adjuster (Hammerspring tension and airflow). 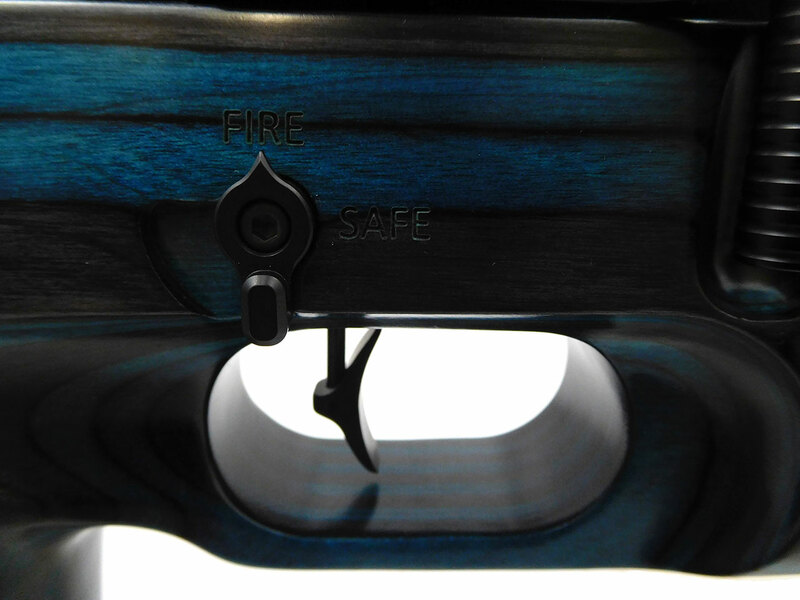 Adjustable Match Trigger (variations may occur).